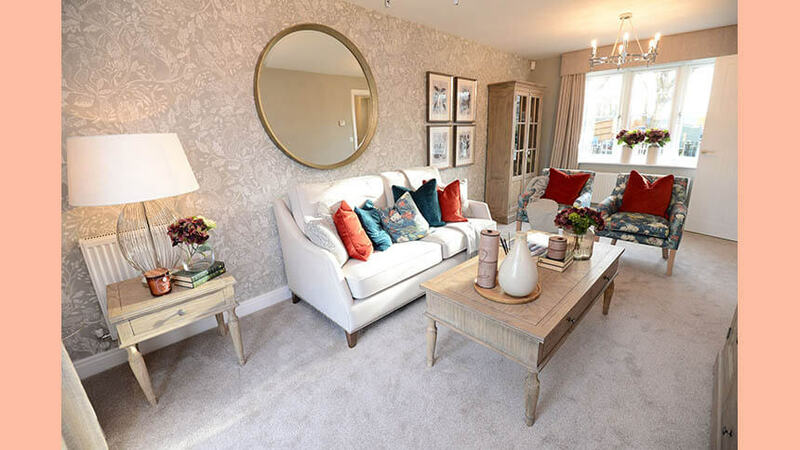 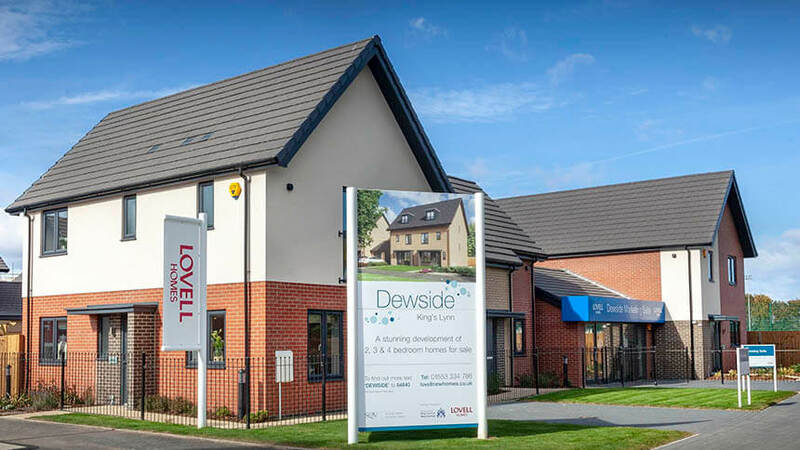 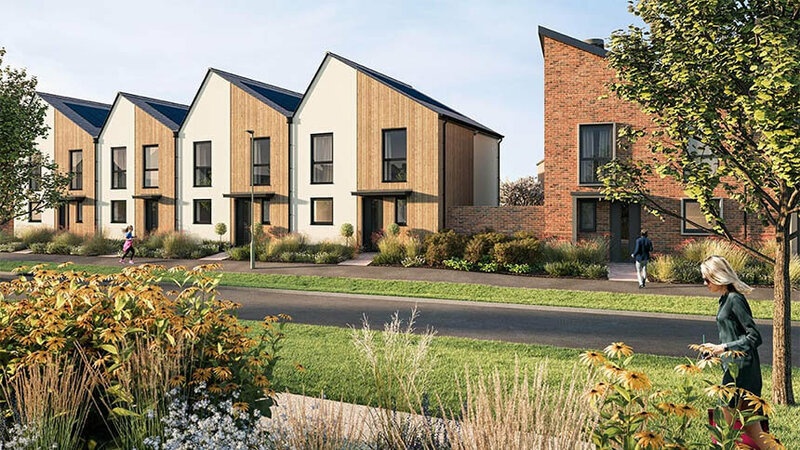 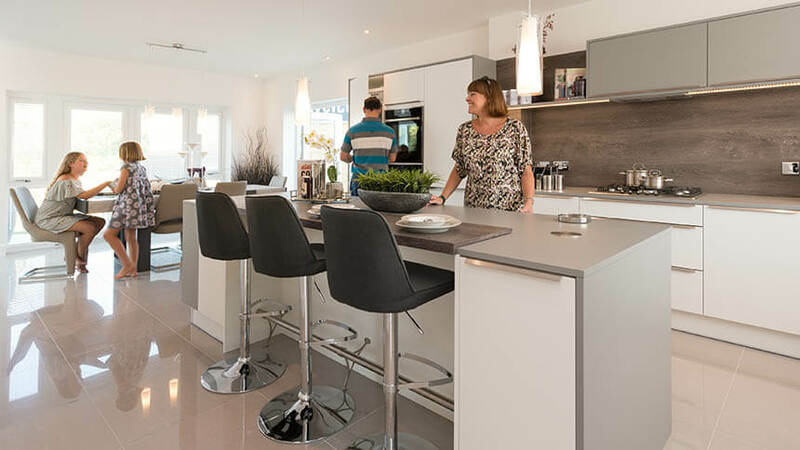 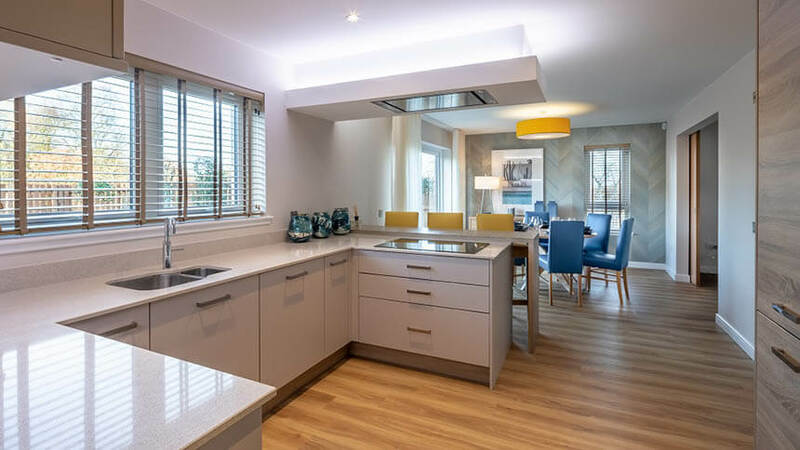 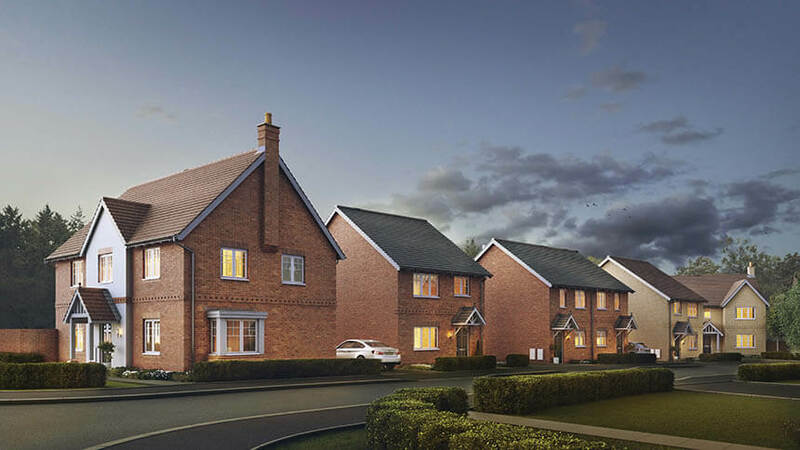 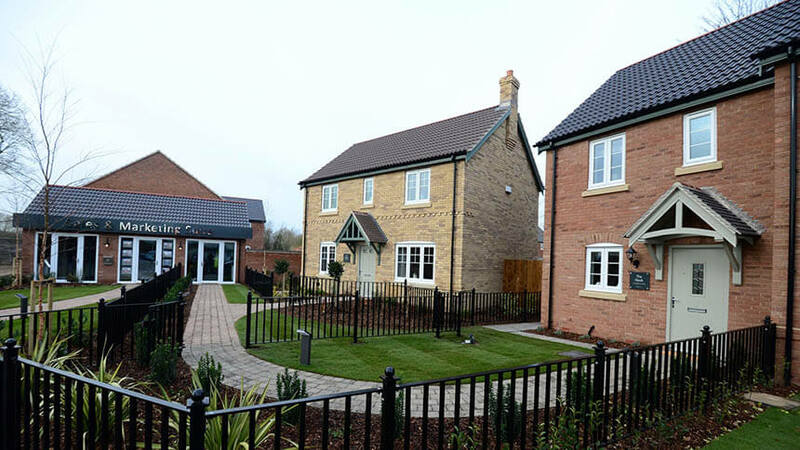 Two new show homes at Lincolnshire development – Chestnut Homes has opened to new show homes at Bridgeways, its development in the Lincolnshire town of Alford. 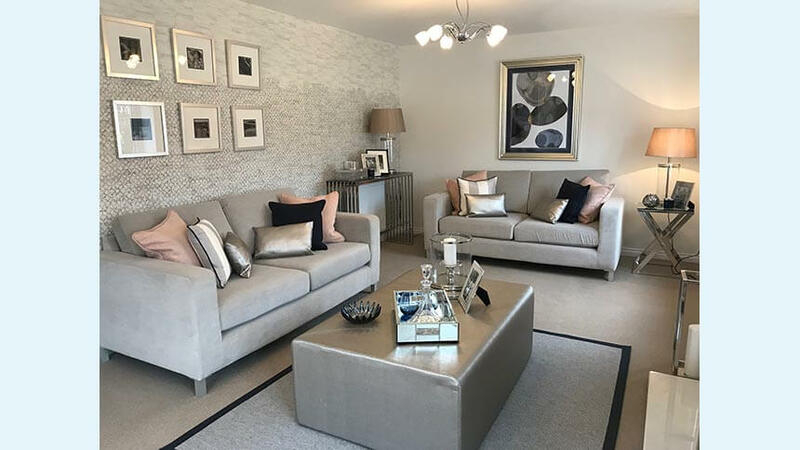 Visitors to development can now take a tour of the two-bedroom terraced property, ‘The Nook’, and a three-bedroom detached property, ‘The Ledbury’, each fully decorated and furnished. 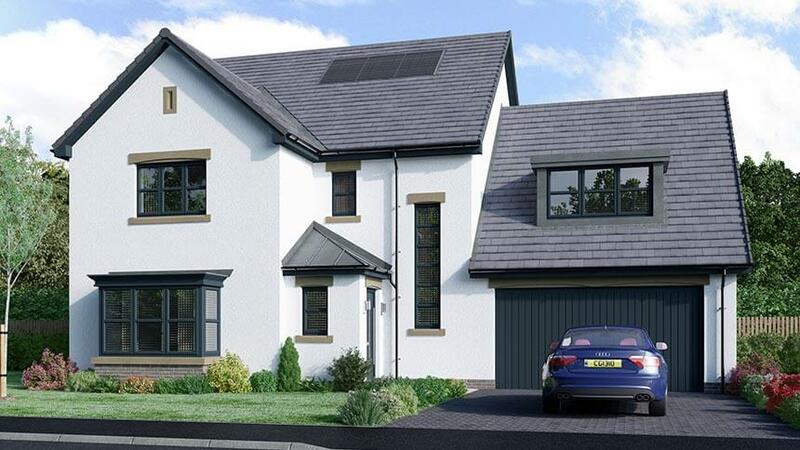 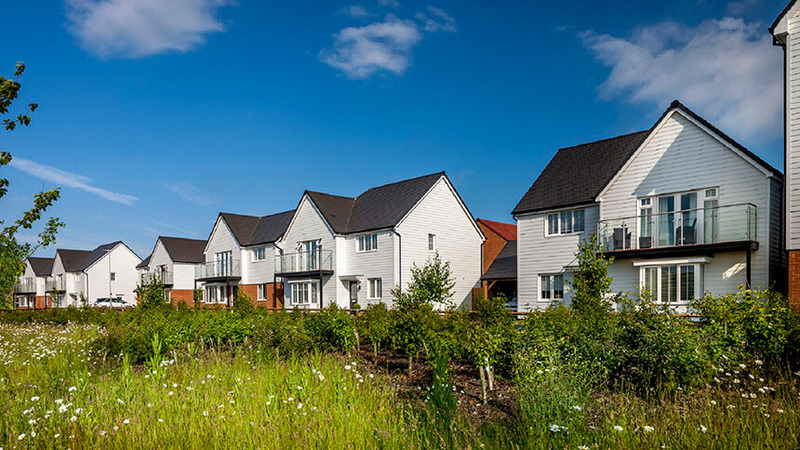 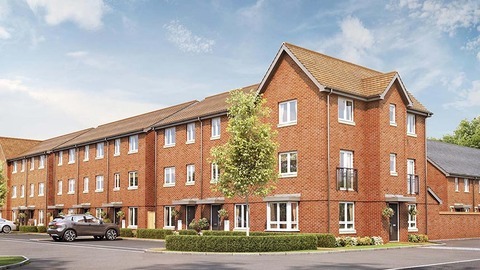 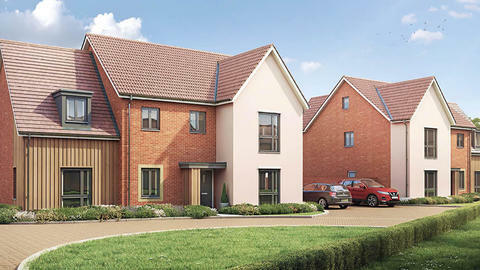 Bridgeways is currently offering a selection of two-, three-, and four-bedroom homes, with prices starting at £139,950. 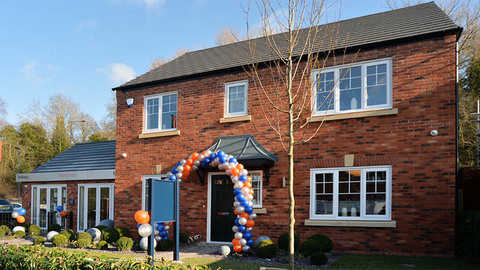 Find out more at chestnuthomes.co.uk. 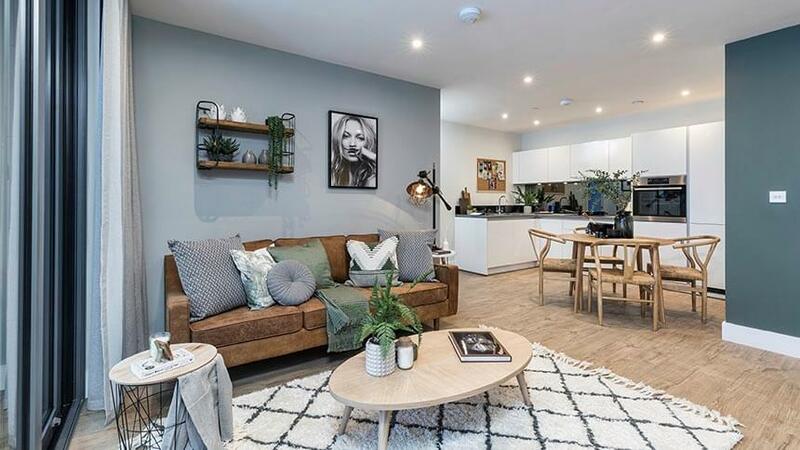 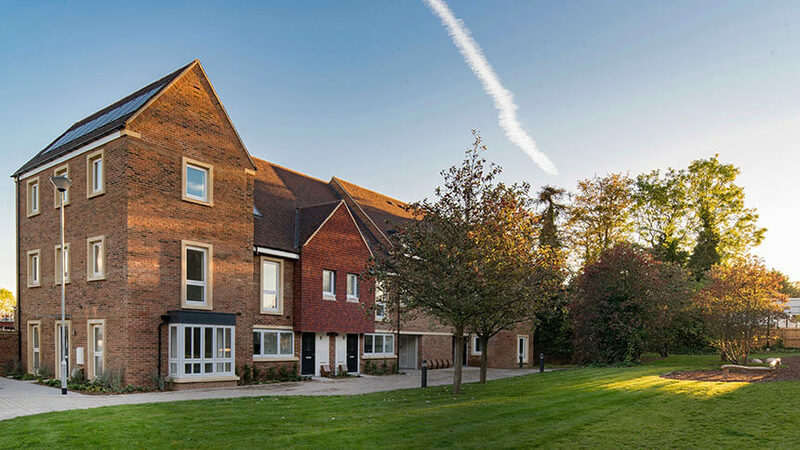 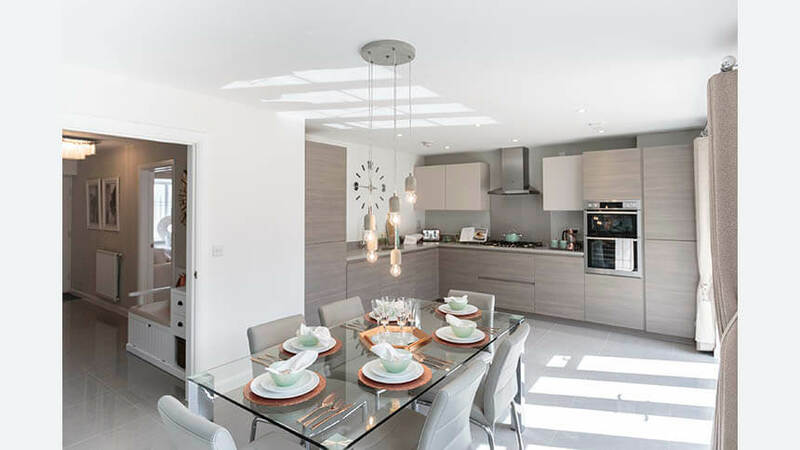 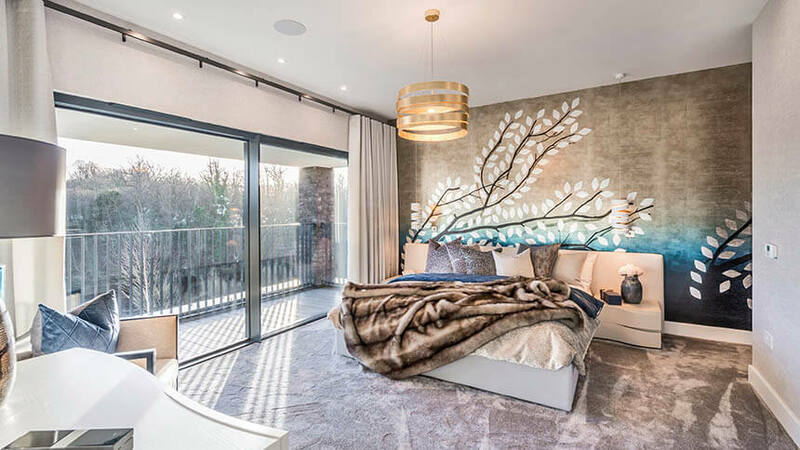 New show home opens at luxury Blackheath development – Berkeley Homes has unveiled a new four-bedroom show home at its Forbury development in Blackheath. 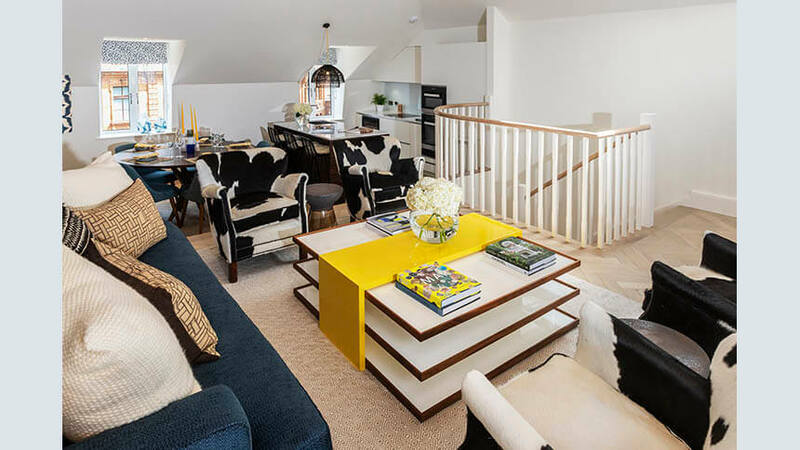 It is one of 10 four-storey townhouses at the scheme, built in a range of different styles to complement the area’s Victorian and Georgian heritage, and has been fully decorated and furnished by interior designer Nick Auston. 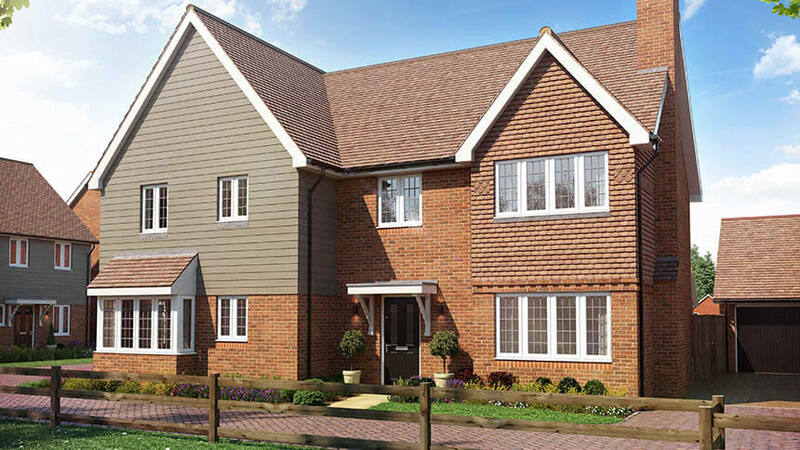 It has its own patio and gardens area, open-plan kitchen and en suite master bedroom and guest room. 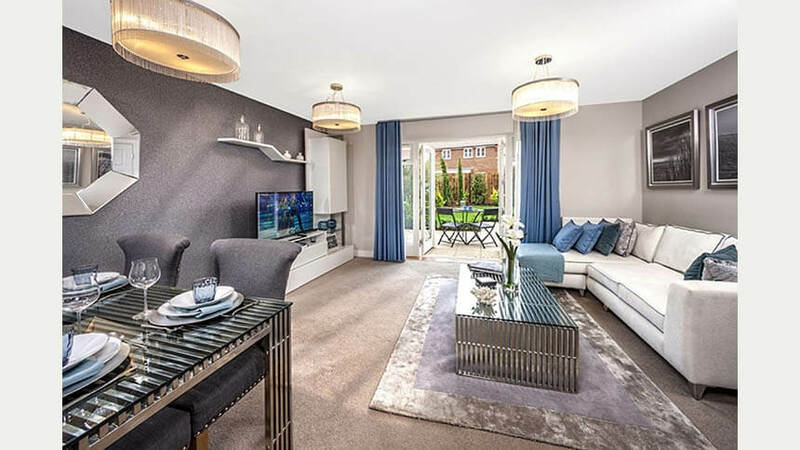 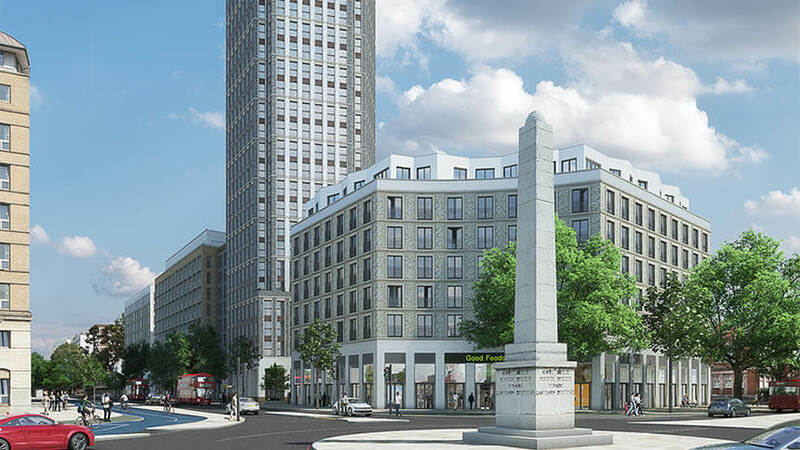 Forbury is very close to local shops and amenities, Blackheath Common, and half-a-mile from the station, with a 13-minute journey time to London Bridge. 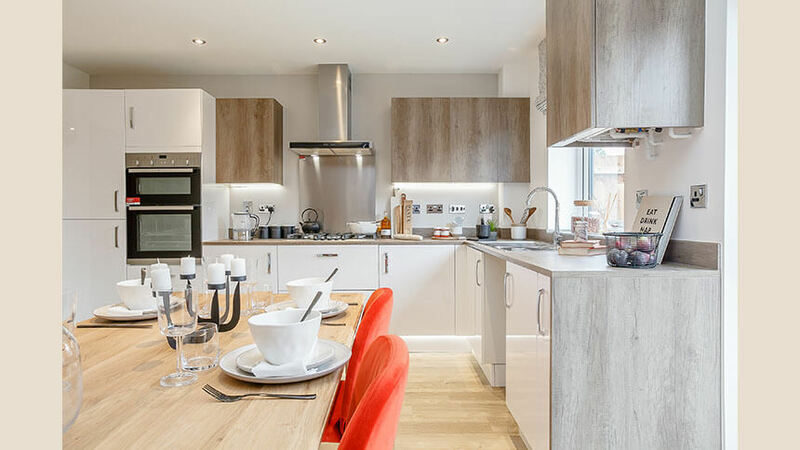 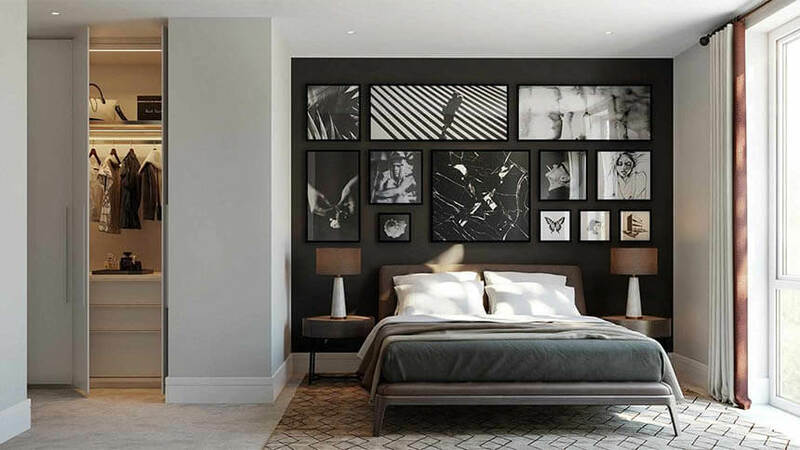 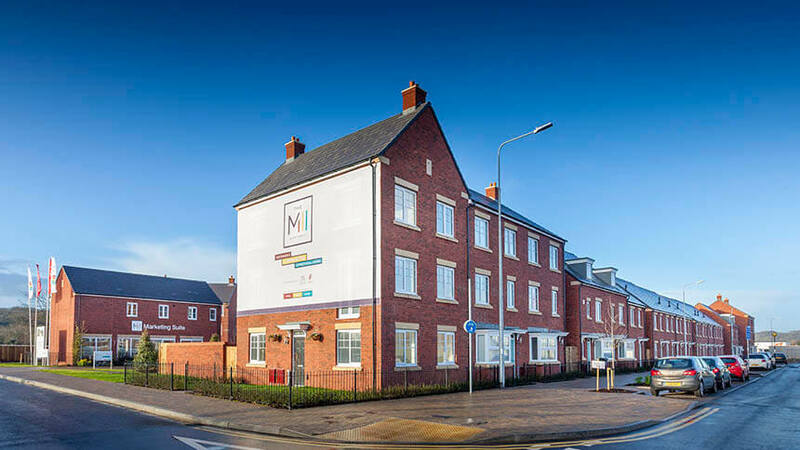 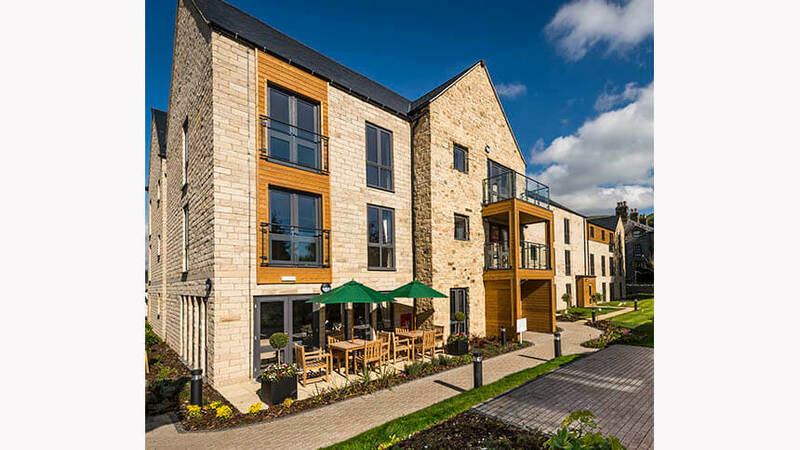 This development also has 14 one- to three-bedroom apartments, with prices currently starting at £500,000. 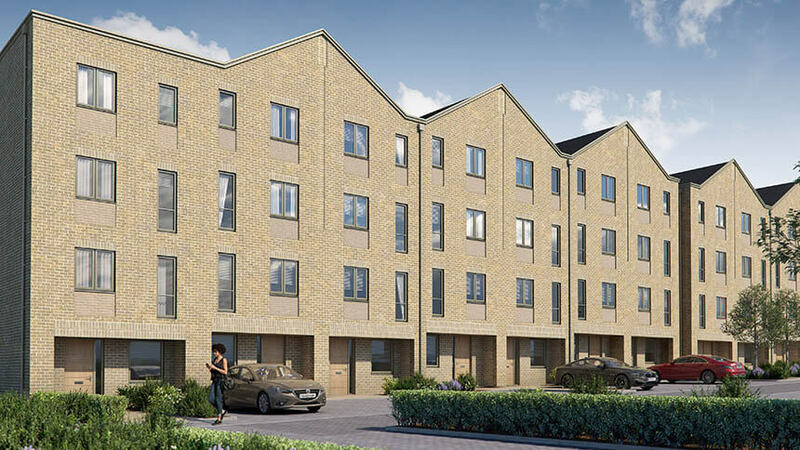 Find out more at www.forbury-blackheath.co.uk.